Prime Minister Scott Morrison this week called the Federal Election. Australia goes to the polls on 18 May and we’re more than ready to #ChangeTheGovernment. We have had six long years of this Federal Coalition’s war on workers and it’s beyond time they go. 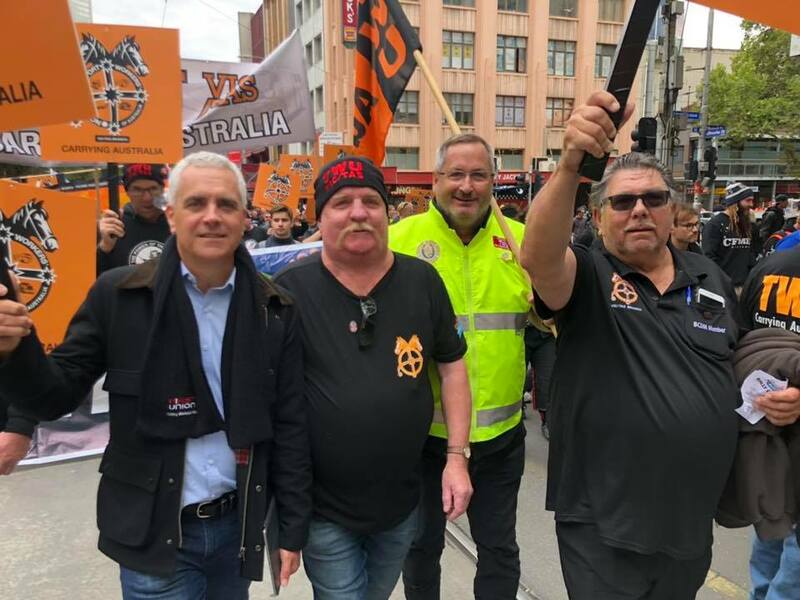 We’ve had enough of enforced casualisation, penalty rates cuts, worsening conditions and record low wage growth. 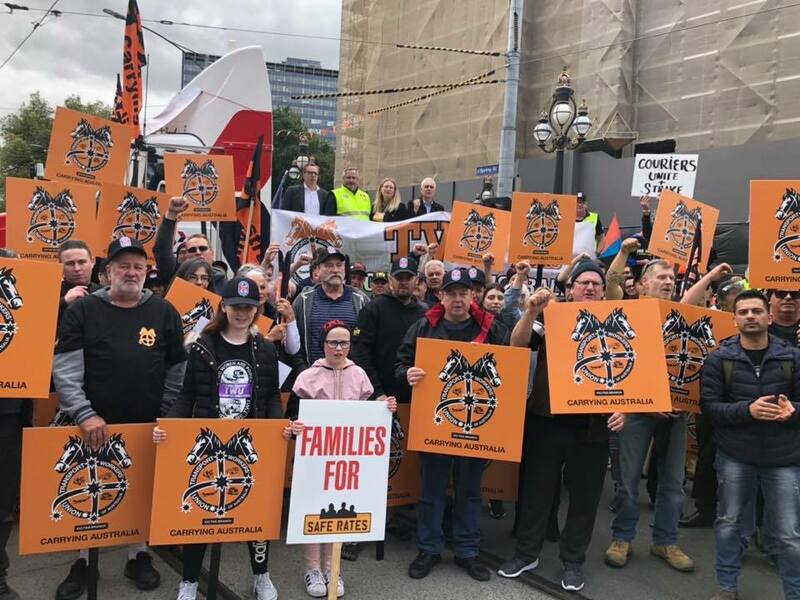 We have had enough of Australians working full-time and living in poverty. 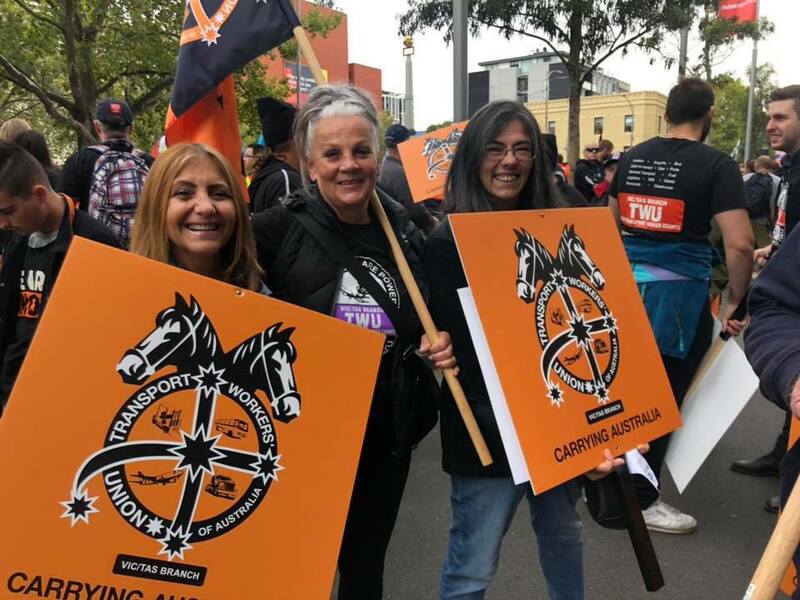 Two days ago Melbourne’s CBD was brought to a standstill by upwards of 150,000 union protestors chanting ‘every background, every age, we demand a living wage’. 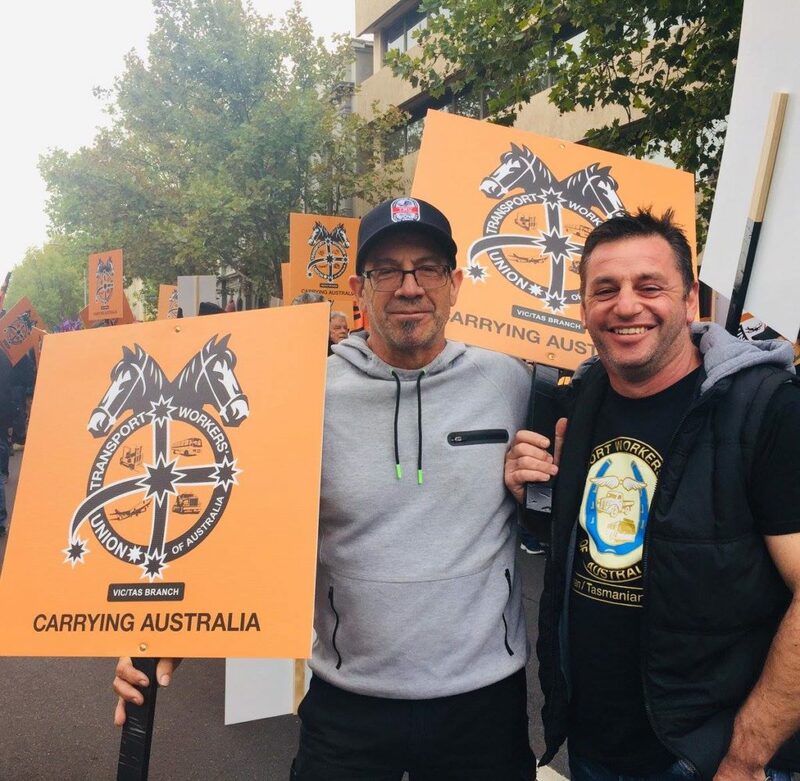 I was proud to be surrounded by hundreds of TWU members marching for the Change the Rules rally, many brought their children and supporters and what we have been going on about is getting through – we as a movement have already begun to change this country. 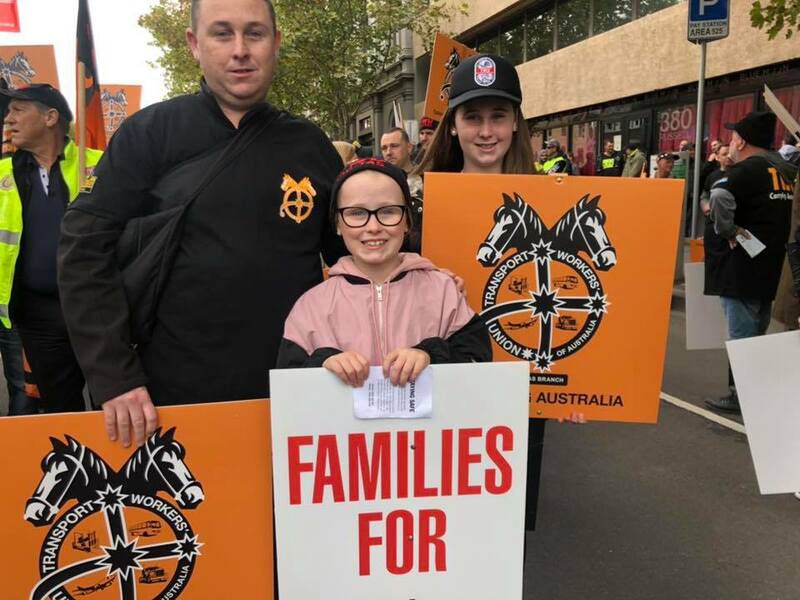 But we must get a worker-friendly party in power and then work with them to ensure that Australian workers get a fair deal, a fair go and a fair day’s wages for a fair days work.